In October 1943, Adolph Hitler ordered the mass arrest of Jews in Denmark. While many Danish Jews were rounded up and deported to concentration camps, thousands fled to Sweden in one of the most successful—and famous—rescue operations of Jews in wartime Europe. Based on more than one hundred interviews, Nothing to Speak Of sheds new light on this rescue operation, telling the story of what happened to these survivors after October 1943. 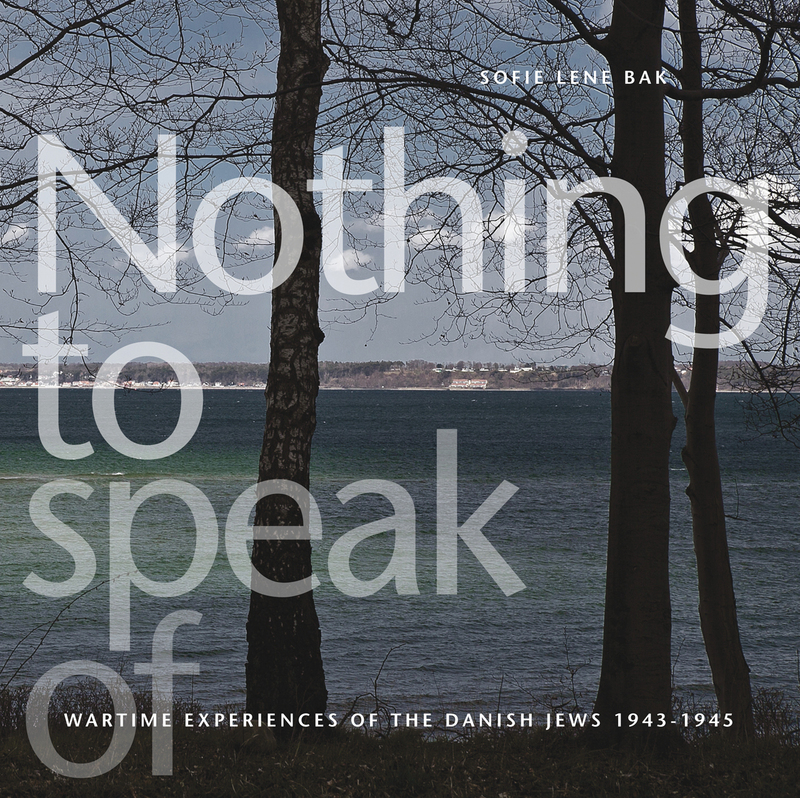 This richly illustrated volume is the first to deal with the long-term consequences of escape, exile, and deportation during this harrowing time for Danish citizens, uncovering deep and painful memories that still haunt many survivors today.